The grant will allow the nation to cover most of the costs for the 36-unit project on its lands, according to a statement from Chief Bryce Williams. Site preparations for TFN’s project are expected to begin in early spring. The funding is part of a larger investment from the B.C. government in more than 1,100 new homes for Indigenous people in 26 communities across the province. 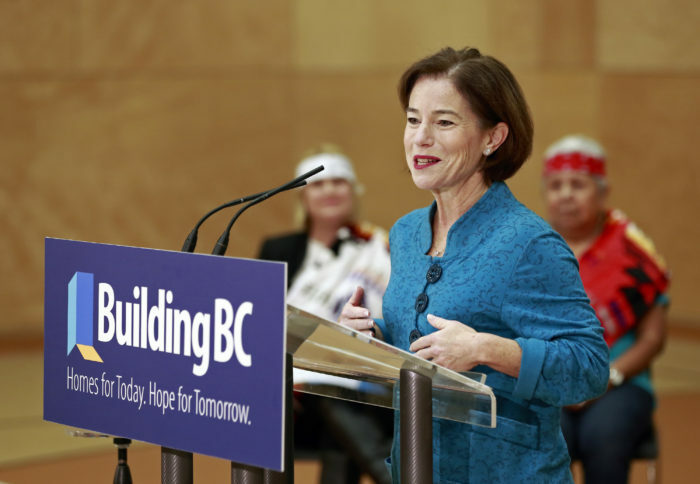 A statement from the province said 1,143 new homes will be built over the next two to four years, as part of a 10-year, $550 million commitment to build 1,750 new social housing units for Indigenous people in B.C. B.C. Indigenous Relations and Reconciliation Minister Scott Fraser said the government will work with Indigenous housing societies, First Nations and others to make sure housing needs are met. “Long-term, stable housing is critical for keeping Indigenous families together and their communities thriving,” he said in a news release.